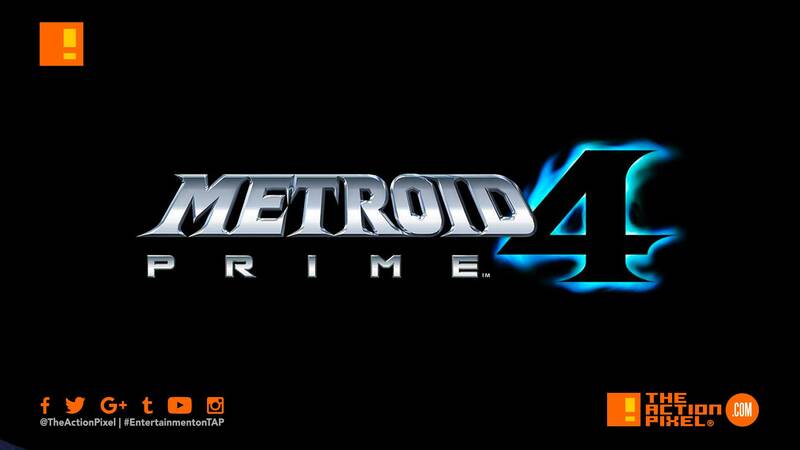 Nintendo has announced that the long-awaited game Metroid Prime 4, will be delayed further. The news comes via update from Shinya Takahashi, the Senior Managing Executive Office of Nintendo. The game was already in development, but it seems that they will be abandoning all that work to start once more from scratch. The main reason being they are looking to the involvement of Retro, the US company responsible for the original trilogy. As far as the due date, the newly constructed game will be some ways away before the game makes its way to the Nintendo Switch. Metroid Prime 4 is highly unlikely to be released before 2022. Sad you won’t be getting Metroid Prime 4 any time soon? Retro has a good track record, but do you think this ‘nostalgic-manoeuvre’ will be worth the wait? Let’s hear it in the comment section.